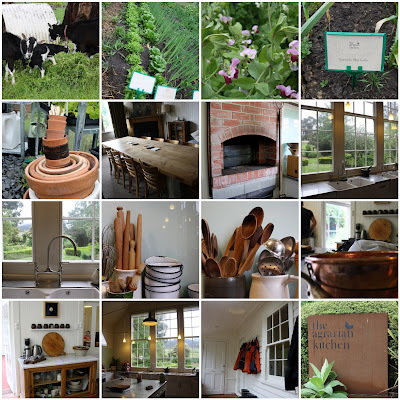 A special visit to the Agrarian Kitchen today to do some research for a special project. Rodney and Severine are so lovely and generous. The kitchen is heaven. The gardens are beautiful and productive. I really want to move in. And those windows. Love. Big, big love. lovely photos Michelle, know what you mean about the windows, their garden is making me pretty envious too! That's pretty close to my dream kitchen. I cannot wait to visit this place, we have a class booked in march and I'm hanging out for it, everything looks so amazing! Your special project sounds exciting!